When it came to controversy and scandal, Princess Margaret was certainly no stranger. 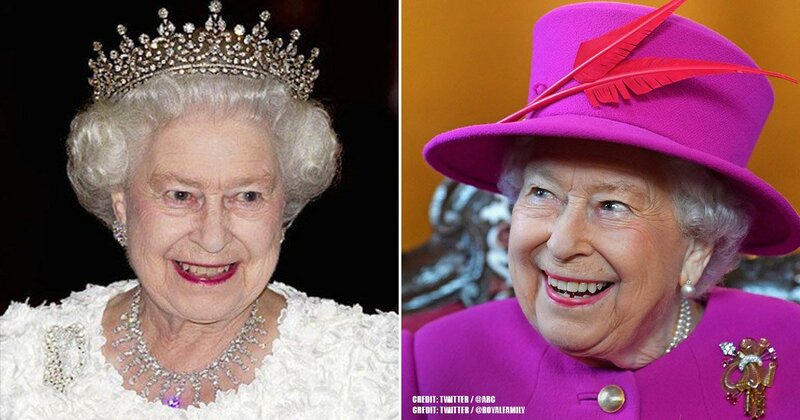 Being the younger sister of Queen Elizabeth II, she stood out amongst the rest of her royal relatives because she played by her own rules. 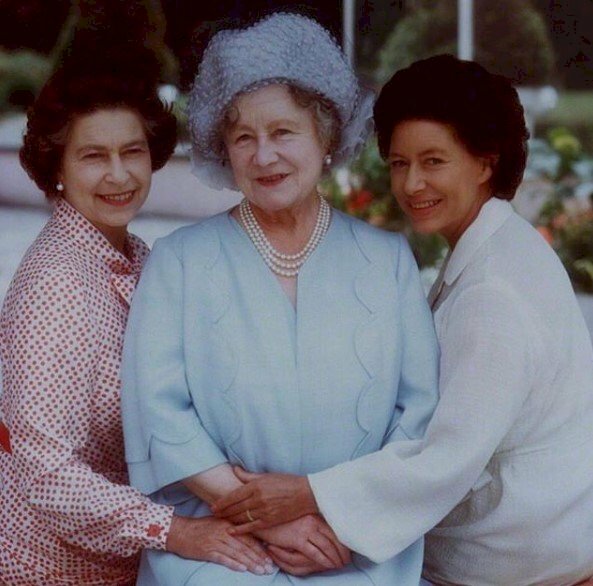 Princess Margaret was a complete contrast in comparison to her placid sister and was very outgoing and independent. 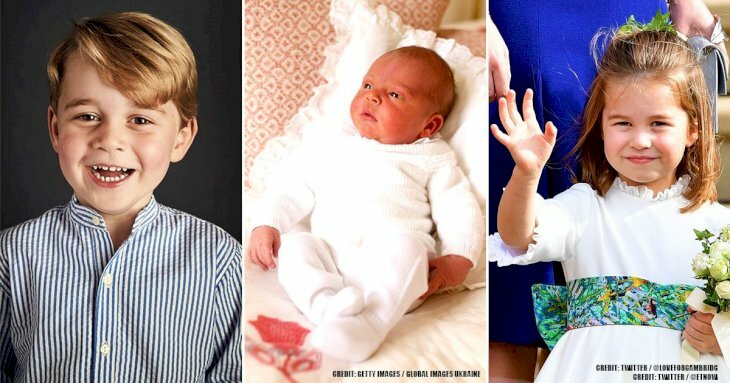 Although there are many fans of the Royals, there are indeed many things we don't know about them. This Princess was truly rebellious and had a lot of fun while doing so. Margaret's romantic relationships, especially her possible marriage to Peter Townsend, earned national attention which caused more than enough controversy and gossip for a lifetime. She loved socializing, smoking, drinking, and testing general boundaries. British intelligence agents may have even gone beyond their normal routine in order to save her reputation from being tarnished, not that she bothered too much about it. So, prepare to sink into this fascinating story and get to know more about this wild Princess. 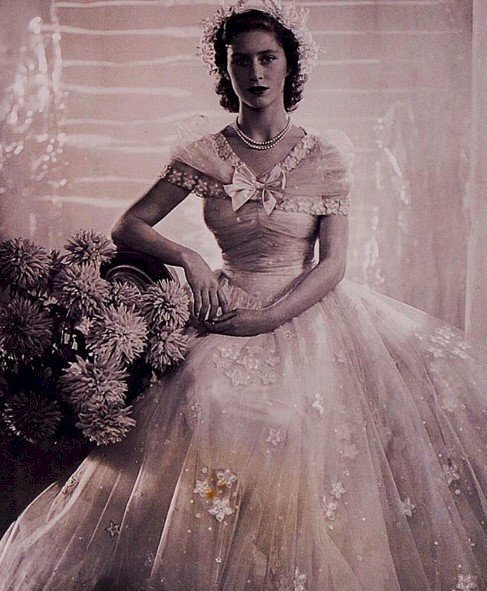 Naturally known by birth as Princess Margaret Rose Windsor, Margaret was born on August 21, 1930, to Albert Frederick Arthur George, who was also known as Prince Albert and later King George VI, and Elizabeth Angela Marguerite Bowes-Lyon. 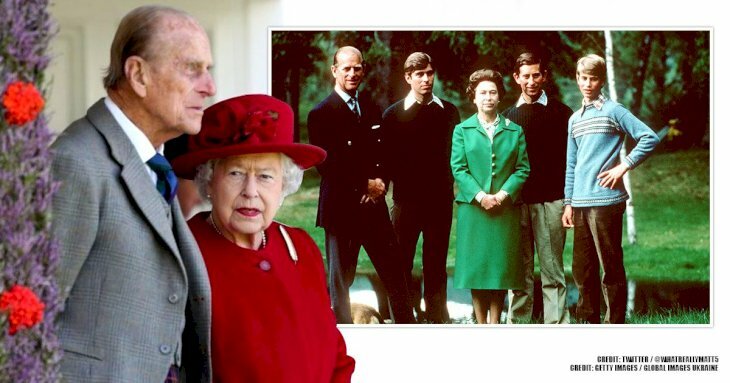 Born four years after her sister, Elizabeth, she was their second daughter. Princess Margaret's grandfather, George V, was King of England at the time of her birth, but sadly, he died in 1936 and was succeeded by his eldest son, Edward. King Edward VIII resigned after less than a year, however, in order to wed an American named Wallis Simpson. Margaret's father became King George VI once Edward VII stepped down from his title. Magaret and her sister had always been leading royalty, but now things had stepped up a notch, and they were daughters of a king. 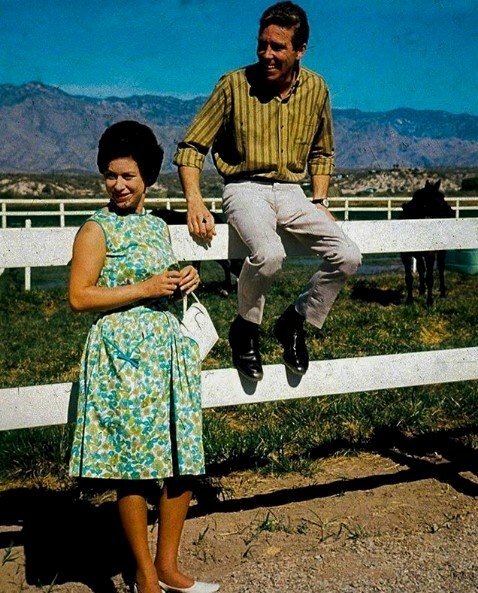 Princess Margaret was different from her siblings and was an independent spirit from a young age. Most of her youth was spent with her sister Elizabeth, in London, where they were both tutored by their governess, Marion Crawford. 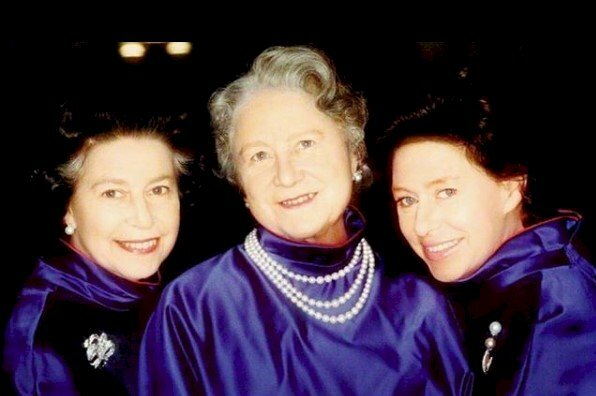 Once she learned of her father's new status as King, she reportedly asked her sister, “Does that mean you will have to be the next queen?” When Elizabeth said, “Yes, someday,” Margaret replied "Poor you." We can indeed sympathize with Elizabeth at that time, and Margaret's statement was honest, and a duty she was glad to avoid. "A girl of unusual, intense beauty, confined as it was in her short, slender figure and centered about large purple-blue eyes, generous, sensitive lips, and a complexion as smooth as a peach... she could make you bend double with laughing and also touch you deeply in your heart." Shortly after World War II, her secret relationship with Peter Townsend began. 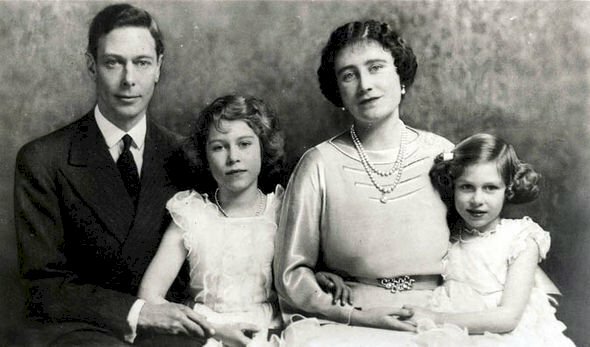 In 1947, King George VI and his family made their first foreign trip to South Africa. On that journey, Peter Townsend decided to accompany the king as a member of his household. Townsend was a World War II veteran, who was actually married with two children and had first met Margaret when she was an adolescent. Princess Margaret was was sixteen years his junior, but to him, she appeared to be nothing more than a spoiled schoolgirl. The two soon fell in love after spending more time together, however, they decided to keep their involvement a secret. 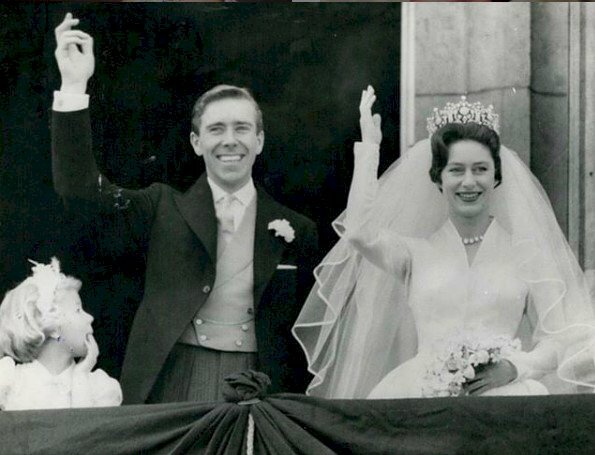 In 1953, they unwillingly made their status known to the public at her sister's coronation, when Margaret flicked a piece of lint off of Townsend's jacket. This simple, yet intimate act made international headlines as word of their romance spread. Once Townsend divorced his wife, he was, in theory, finally free to be with Margaret. Because she was third in line to the throne (behind her nephew and niece, Charles and Anne), things were slightly more complicated. On top of that, Queen Elizabeth had to consent to the marriage, because Townsend was divorced, before Margaret had turned 25. This must have been rather devastating for them, as they were obviously destined to be together. Upon delaying the inevitable, Townsend was sent to Brussels, and the couple spent the next two years separated as the press, public, Church, and Parliament all pressed in on the state of their involvement. In 1955, when Townsend returned to England, Margaret had turned 25, which allowed him to marry her without her sister's approval. Parliament, however, refused to sign off on the nuptials. "I would like it to be known that I have decided not to marry Group Captain Peter Townsend. I have been aware that, subject to my renouncing my rights of succession, it might have been possible for me to contract a civil marriage. But, mindful of the Church's teaching that Christian marriage is indissoluble, and conscious of my duty to the Commonwealth, I have decided to put these considerations before any others." We can certainly see that being the older sister must have taken its toll, but being the younger sibling already had its fair share of troubles. What did you think about Princess Margaret's wild side and did you know that she was that adventurous? Let us know what your thoughts are in the comments section below. 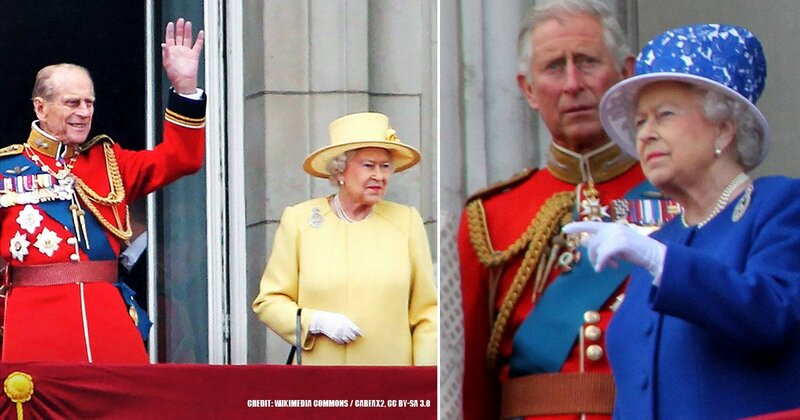 Remember to share this with your friends and family and keep up-to-date for more exciting news about the Royals.